Clear 2 mil PET coated on one side with a removable and repositionable aqueous adhesive and a permanent solvent acrylic adhesive on the other. 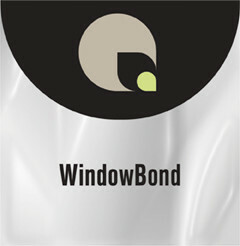 Semi- clear embossed liner for easy hand application of graphics to windows and glass. Image can be repositioned up to 10 times without compromising the micro grooves. No need for wet application.